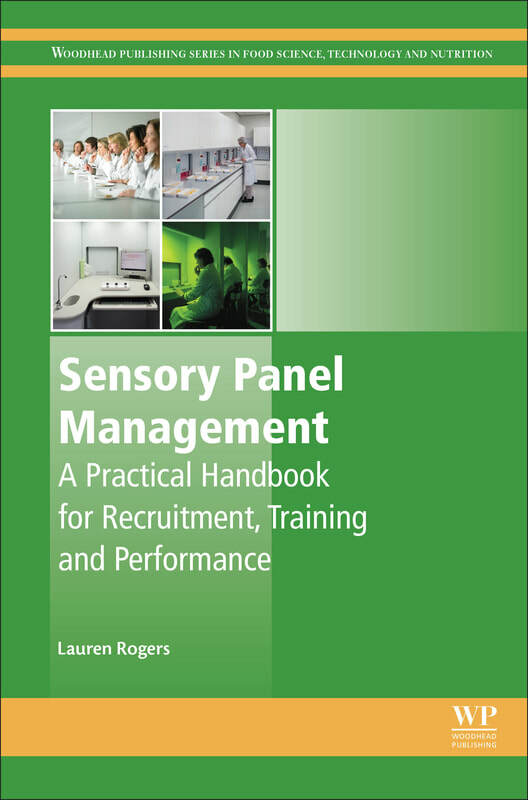 Sensory Panel Management: A Practical Handbook for Recruitment, Training and Performance reviews both the theoretical and practical, from recruitment and training, to creating the best team and dealing with panelists’ issues. Some useful downloads from the book are given below. More available soon... Please contact the author if any questions.